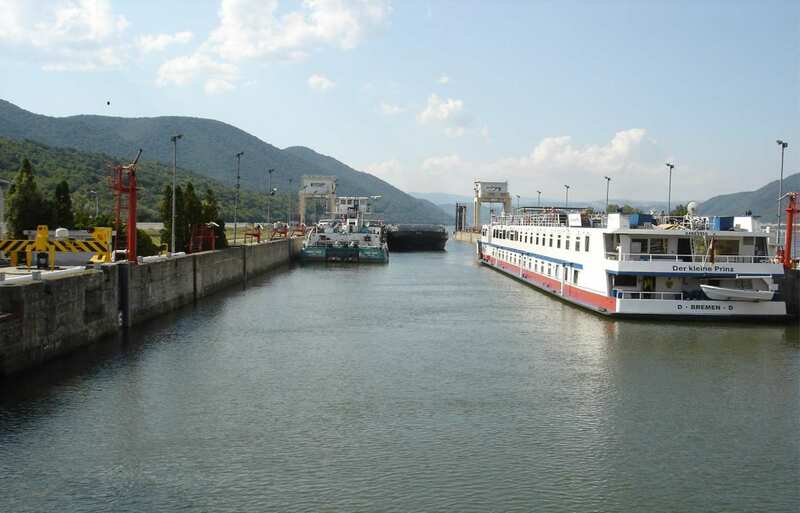 The main purpose of the Danube Logistics Promotion Center in Romania, developed in Danube SKILLS Project, is to provide useful information and databases for the development of the inland waterway transport. 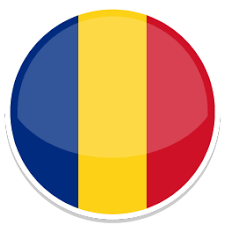 The role of the Danube Logistics Promotion Center is to provide customer-oriented, easy to access and free of charge information to the stakeholders and to serve as a central contact point in Romania. The Center will organize workshops and scientific conferences where the latest achievements of science in the field of IWT will be presented. It will work in close cooperation with the other Danube Logistics Promotion Centers along the Danube river.